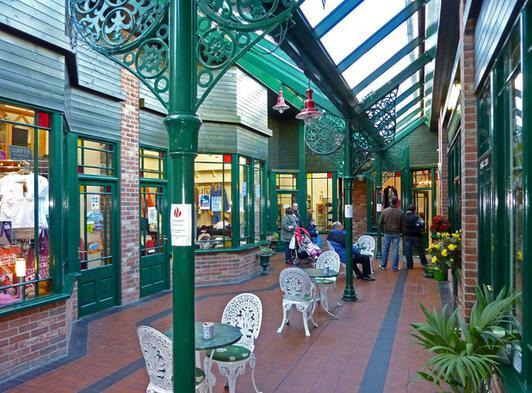 The Courtyard was opened in 1994 and comprises six retail outlets in a delightful covered courtyard. We are in Station road close to all central amenities and within a short walk of our Blue Flag beach. Sheringham railway station links to Norwich and is only a short walk away. Sheringham is a thriving tourist centre with many attractions nearby to keep you busy.